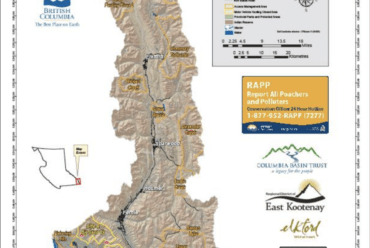 Want to get your Hunting License? Are you already confident with the CORE material? Do you have eight hours of firearms safety training under your belt and can prove it? Challenging the CORE exam may be the way to go. BC Firearms Academy offers convenient times and locations for you to challenge the CORE exam. For only $30 you can write the exam. 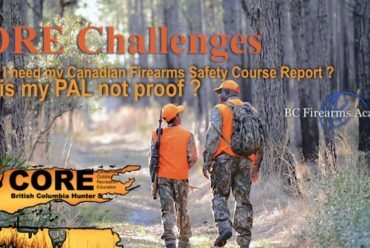 You must be able to show completion of 8 hours of firearms safety training in order to challenge the CORE exam (a PAL license does not satisfy this requirement). Stop by one of the locations at 2:30 p.m. and we’ll get you on your way! (Don’t forget your proof of firearms safety training). 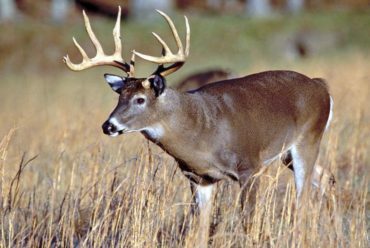 CORE Courses are a great way to learn all about hunting in BC, from laws and ethics to outdoor safety to firearms safety. We strongly recommend this course to anyone and everyone who wants to learn, refresh or even meet new friends who love outdoor recreation. The CORE Program is overseen by our great friends at the BCWF (BC Wildlife Federation). Visit their website for more fantastic resources. Check back soon for more 2019 CORE Course dates! All bookings must be made through BC Firearms Academy at 604-592-2410 or bcfirearmsacademy.ca .